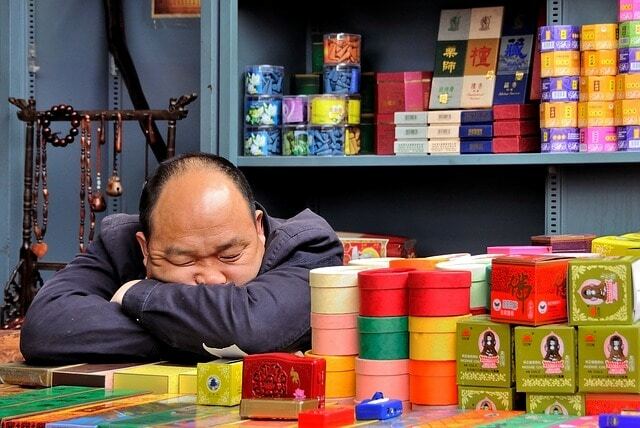 If you are a person who enjoys a lovely smelling home or if you are someone who faces a great deal of stress in your daily life, then the one thing you might be missing is a series of scents to aid you. We put together this reference guide to educate people on the benefits and risks when using essential oils. When you are through with this guide, you will know what essential oils will be best for you and where to find them. There are so many essential oil types available that provide a great many benefits, both physically and mentally. A routine that includes essential oils can be downright healthy if done right. But it’s difficult to just jump in and start a regimen without doing ample research first. That’s what this guide is for. While reading it you won’t have the opportunity to smell each of these scents but what we can do is give you an in-depth look into the uses of essential oils and touch on each individual aroma available so that you can get a better idea of what is out there. Why Should I Consider Essential Oils? ​How is Essential Oil Collected? Where To Find Essential Oils? At its very core, essential oils are the essence of plants, which are the natural odors, flavors, and chemicals special to that variety. These compounds are pulled from different plants and bottled so that we, the consumer, can smell them, rub them on our skin, or even ingest them when we need or want to. Of course, you never want to consume something without knowing its effects first. The aroma of each of these oils is dubbed the essence. Some of them stand alone and some work well when mixed with other. Yet, while “essence” is technically a flavoring, essential oils are hydrophobic liquids, which means that they are not soluble in water and are made up of the “volatile aroma compounds of plants.” These compounds hold the essence of the plant they are extracted from. While some research is inconclusive on the benefits of essential oils, I can tell you about my own experience. Personally, I adore lavender oil, since I am an anxious person by nature, and have found the scent to be significantly relaxing. One of my favorite ways to incorporate a little lavender oil into my life is by topical application. When I first began using it I liked to take a few drops and put it in my hair, although I found I got overzealous and friends began to suggest I tone down the scent just a bit. Have you ever been in a room when someone walks in with too much cologne or perfume? Well, I didn’t want to be that person but was realizing I was. So, I found diluting the oil in a spritzer bottle with a lot of water gave me the scent I craved and the ease I was looking for without omitting an overbearing odor that disturbed others. This is just one of the ways I use essential oils. I also like to dab some on a piece of cloth and put it under my pillowcase when I sleep and also enjoy rubbing it on my temples. Some studies on essential oils concluded that regular use can have “positive effects” on your health primarily in areas like anxiety, depression, pain, infections, and a slew of other ailments. And while some scientists say their evidence doesn’t support the health benefits of these extracts, the fact is many ancient civilizations used essential oils as a healing method and continue to do so today. Extracts from shrubs, herbs, and other vegetation have been used for medicinal and other purposes for thousands of years. There is evidence in France on the walls that cavemen once painted of aromatherapy, and the Egyptians were one of the first civilizations to practice with scents, which quickly spread to Greece. India has been utilizing essential oils for a few thousand years, and China’s knowledge dates back all the way to the 25th century BC. As for the effect on health, there is evidence that certain scents were essential in helping treat the plague during the 17th century. It’s a fact that essential oil uses have been regularly practiced for centuries. There are several ways to extract the oils from plants, most of them taking advantage of the fact that oil and water do not mix. In this section, I will educate you briefly on the different methods of collecting essential oils. This method is the most widely used for essential oil extraction and is a process that goes back at least 5,000 years. It’s fairly simple. First, water is placed in a large pressure cooker. Above the water, the technician places a rack, which is where the herbs will sit when the water comes to a boil. The top of this pressure cooker has an attachment that looks like a long silver cone, this is where the steam that moves through the plants goes. ​Cold water is run through the outside compartment of this cone while the steam with the essential oils runs through the internal section. The water cools off the steam turning it back into a liquid. It’s collected in a glass beaker, and you can see the oil floating on top of a water-like substance called hydrosol, which is then separated leaving a highly concentrated essential oil. A highly scientific process, distillation can extracts oils from any plant. Pressure cookers can be dangerous so do not attempt this without some professional training/advice. 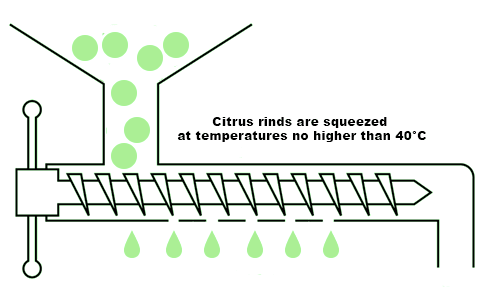 Our next extraction process is “cold pressing” or “expression”, and it’s mostly used to obtain essential oils that come from citrus rinds, like lemons and oranges. The way it was originally done is that a sponge would be pressed against a rind of the citrus fruit or plant to release the oil from its pores. This was done and still can be done by hand. Nowadays, there are cold pressing machines, which is more practical. Today, a process known as Écuelle à piqued is basically cold pressing but doesn’t take as much hard work. The rind is placed in a device containing spikes. The fruit rind or plant is placed in the top and the device is spun. The spikes prick and prod the contents. In the end, the oils and extracted liquids separate by the centrifugal force of spinning. When done by hand, there is barely any equipment involved. This method is safer than using a pressure cooker. Can take much longer, especially when done by hand. Only works well with citrus rind scents. Next, we will discuss the methods available to you for using your oils of which there are three. Essential oils can either be ingested, inhaled, or used topically. Which method you decide to use will depend primarily on the type of extract you decide on. Certain oils can irritate your skin and are meant to be used with a diffuser or another type of olfactory device. If you are unsure of what method would work best for you, consult a specialist. It may go without saying, but it’s important to mention that you should never ingest or inhale something without consulting your healthcare physician. Just be prepared to deal with possible skeptics of the advantages of using essential oils. If you don’t know what olfactory means, it basically relates to your sense of smell. When inhaled, certain oils can free you from stress and have a wonderful calming power. This is especially true when you use a device that’s sole purpose is to put the scents of your extracts into the air you breathe. This is possibly the most popular way of releasing essential oils into the air for breathing. In short, you put your oil into the diffuser. Though, some of them require that you add water, while others require heat for evaporation. 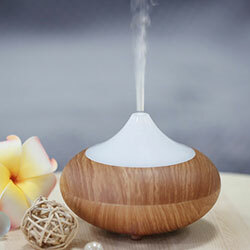 A diffuser is one of the best ways to propel the scent of your chosen oil into the room. All you need for this method is a cotton ball or facial tissue and some patience. Just apply a few drops of oil on one of these simple distributors and wait for the scent to evaporate into the air. If you have facial tissues but want things to get done immediately, then just smell it directly. Or you can put the tissue under your pillowcase before you go to bed. If you are stressed, using that last method with lavender oil will surely help you relax and fall asleep. Kind of like the trusty diffuser, this method just requires that you boil some water, put it in a bowl, submerge a few drops into the water, and breath directly while keeping a towel over your head. Because this method is so direct, it could be rather intense and thus require that you use the oil sparingly. One or two drops should serve you well. 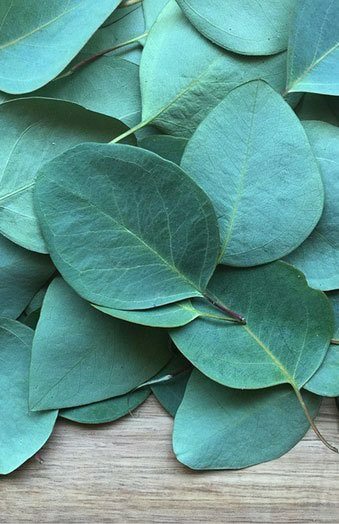 Oils like eucalyptus are especially effective when used with steam. Finally, for olfactory methods, you can simply put a few drops into the water of a spray bottle and mist the room when the scent is needed. 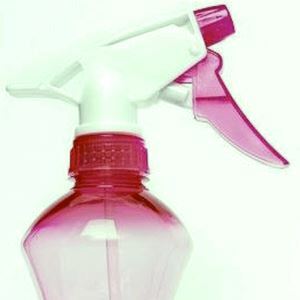 This method is great when it comes to deodorizing a room or to keep animals away from your plants or furniture. Other uses could be to add a relaxing scent to the rug you meditate on or can be used when you are trying to keep pests like mice or insects away. Using some essential oils topically is the best way to get the effect. The oil is absorbed through your skin, which is a great method for sore muscles. When applying oils directly to your skin, you need to be sure that you won’t have a negative reaction that could result in a rash. Trial and error could work for that, but just like ingestion, it never hurts to get a professional opinion before you jump right in. These handy lotions can be found on most organic sites, health food stores, or even in your local grocery store. All you need to do is add a 3% concentration of your oil to the carrier substance. To give you a better idea, that’s about three drops of essence to one teaspoon of the carrier substance. Some of the best carrier oils include sunflower, coconut, and avocado, among others. However, vegetable oil or other hydrogenated oils are not considered as good carriers. Water is a carrier substance like we discussed with the spray bottle. Oils from fruits or nuts work well too. If you are planning on using topical oils on a baby, then make sure the concentration is no larger than .25% since a baby’s skin tends to be more sensitive than adults. To be honest, you should consult your pediatrician before applying any essential oils to a child or baby. These topical treatments are great for massage therapy, wound or burn relief, and body deodorizers. Of course, not all essential oils are used for all these things, so make sure you know the effects of each oil before you use them. 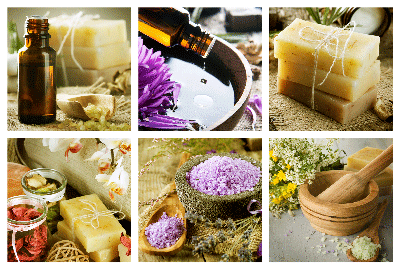 Below, you will find many popular scents that are listed with their benefits. This is one topical method that will work well with a liquid carrier substance. Put a little on the affected area, like a sore muscle, and rub it in. You can apply a heating pad or cold pack to accentuate the effects of the oil. For this method, you won’t need a carrier substance. Simply put a few drops of the desired oil into your bath water and then get in. 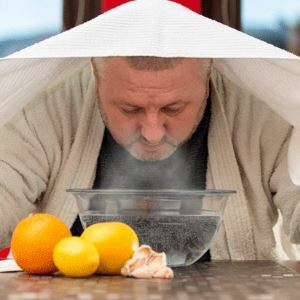 You will get a double dose of essential oils with this method since you will be inhaling the steam as well as absorbing it through your pores. 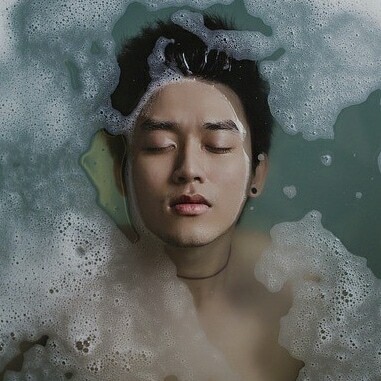 If you want to use another carrier, full cream milk is a great way to disperse the oil into your bath. Since oils are hydrophobic in nature, they will float to the top of the bath, so you can create your own bath mixture if you like. One part baking soda, two parts Epsom salt, and three parts of sea salt with two or three drops of your chosen oil is a great way to submerge your scent into the bath water. If you add a few drops to a carrier oil, certain scents, when rubbing into the muscles gently, can relieve an array of external and internal discomforts. Muscle aches, headaches, sore joints, as well as stress and anxiety can all be relieved with selected scents. Ingesting essential oils can become toxic. We suggest you consult a healthcare professional or your doctor before putting oils into your food or water. Extracts from plants shouldn’t be too difficult to get wherever you may live. If you feel adventurous, you can get a pressure cooker and make your own, but that method is impractical, to say the least. Not only would it be time-consuming, but pressure cookers also are not easy to use and can be dangerous. Also, having a variety of oils in your life would be nearly impossible unless you are sitting on a nice fortune and don’t have to work for a living. Never fear, there are more suitable contemporary solutions. You can head to your local health food or holistic store. Nearly every community has one today. When I lived in New Orleans, I purchased my oils from an African shop a few blocks away from my apartment. The decor was so colorful, and I felt I was experiencing a new culture even if I was nowhere near Africa. There are tons of ethnic communities like your local Chinatown, which would be a great place to investigate. Or, if time is of the essence, then online shopping might be the way to go. Wherever you decide to purchase your oils, read our descriptions first and pick a few that will meet your needs. This is a good question. The reality is, this is an answer only you can come up with. Our suggestion is to read each of the essential oils in this handy guide we put together for you. Mark down the ones that you feel will serve your needs and start with a few. The nice thing about oils is you can combine them with other unique scents. If you want to try that though, then you should do a little more research on combining scents before mixing them all together. 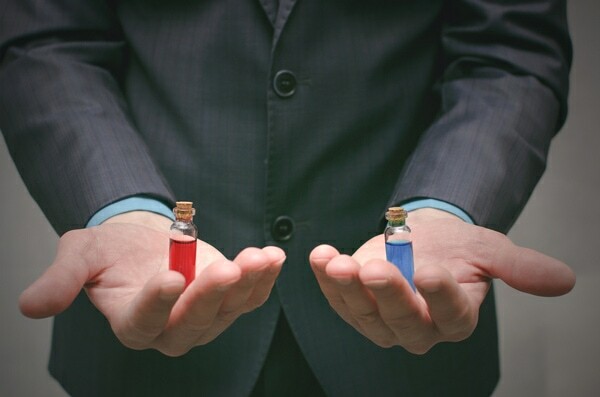 We also suggest, when combining, to test out a few drops instead of mixing two bottles together. Water is a nice carrier substance when testing out new combination scents. Disclaimer: Please note that some of the claims listed below are subject to research and should not be intended as a sole cure for any ailment or infirmity. We always iterate to seek medical advice when using these oils, especially when used in combination with other pharmaceutical drugs. It’s extracted from a large evergreen tree known as Pimenta dioica or Pimenta officinalis. It is native to South America and the Carribean Islands, and the oil is extracted from the berries that grow on it. It’s sweet and spicy smelling like that of a cinnamon, cardamom, and pepper. 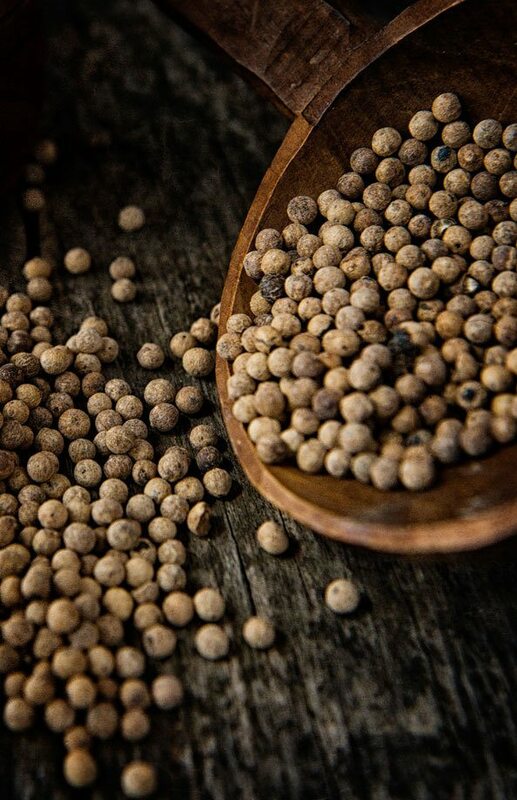 Allspice is a natural antioxidant but is very strong so your best method is olfactory, possibly with a good diffuser. A pregnant woman should not use this oil, and it isn’t safe for consumption. This oil is pulled from an African herb called Angelica archangelica. It first began to appear in Europe during the 16th Century. It is a major ingredient in gin and also has medicinal properties including anxiety relief and blood circulation stimulation. Pregnant women should not use this oil, and it can cause irritation to the skin so olfactory usage is your best bet. It is has a nice perfume smell and works well in a diffuser. Licorice is the best description of this essential oil, which is supposed to aid in digestion. 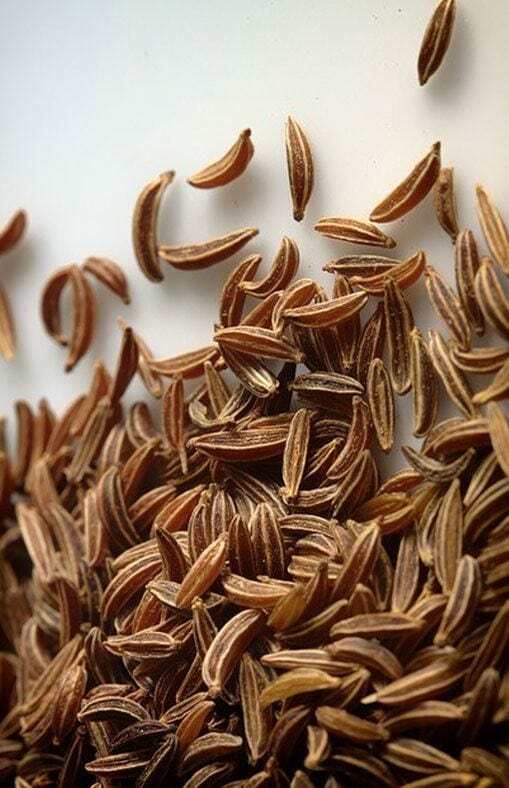 Extracted from the seed, the flavor of anise is used in baked goods and liquors. This is an especially strong oil and works well as an insecticide. Still, you must be careful with it because if it is overused the respiratory and circulatory systems could suffer. In fact, this should be kept away from small children and pets. If can cause irritation if used topically so inhaling this oil is your safest bet. Beware that anise oil can exacerbate certain cancers. 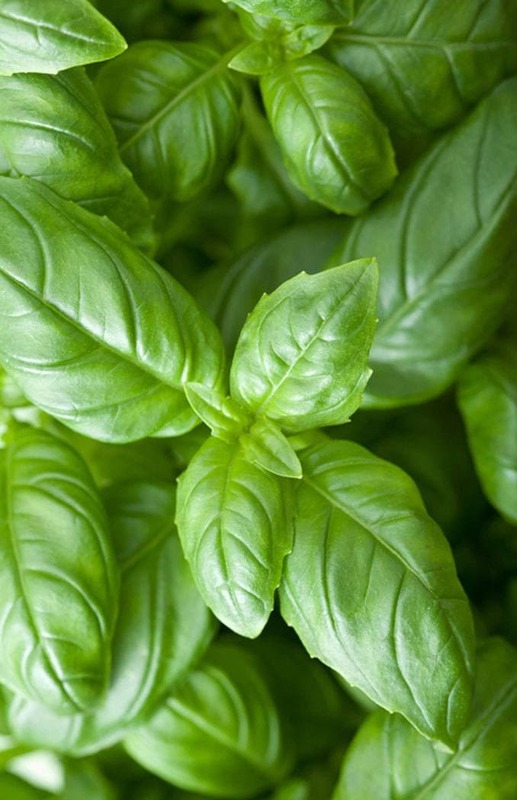 Extracted from the basil plant, this oil comes from a herb that has its own unique odor. It’s refreshing yet musky, and it might remind you of your favorite part of a cypress salad. This oil is known to help with nausea and motion sickness. While you can consume the herb, it’s always best to consult a professional before ingesting any essential oils. This one should be avoided altogether by pregnant and breastfeeding women. 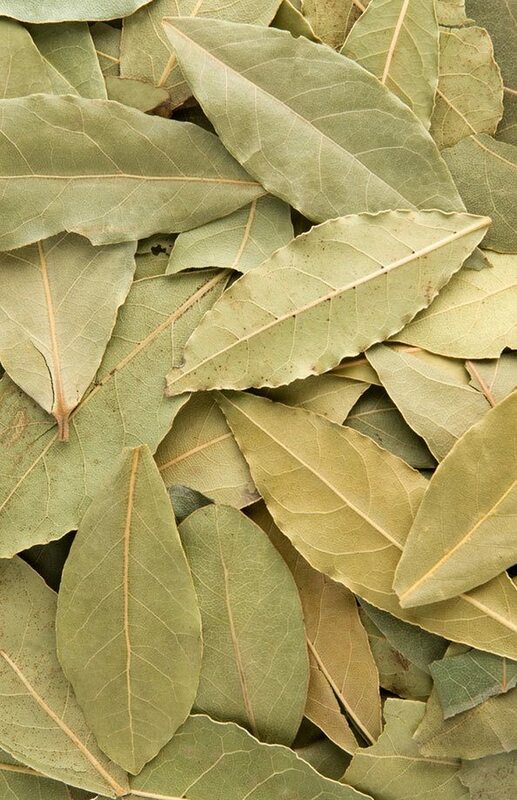 Originated in the West Indies, the bay tree is primarily harvested in Morocco and Spain. Its benefits include killing bugs and promotion of digestive health. There is a high concentration of eugenol in bay oil so beware of irritation to the skin and mucous membrane. As with most oils, pregnant women should not use this. ​​Promoting healthy blood circulation, this oil is extracted from the Citrus bergamia Risso et Poiteau, which belongs to the Rutaceae family. The scent is a mixture of lemon and bitter oranges. Typically, this oil is used during the manufacture of perfumes. 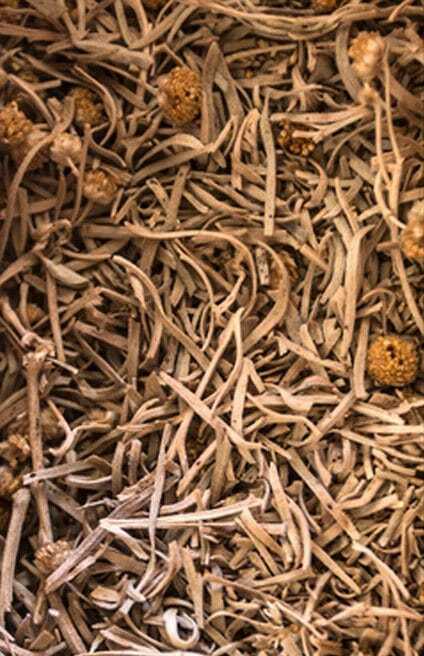 It was used for fever and parasitic diseases in Italian folk medicine. Use sparingly when diffusing this oil. It can react badly when exposed to the sunlight. Due to a component called bergapten, this oil can become poisonous when interacting with UV rays. Store it out of the light and in dark bottles. 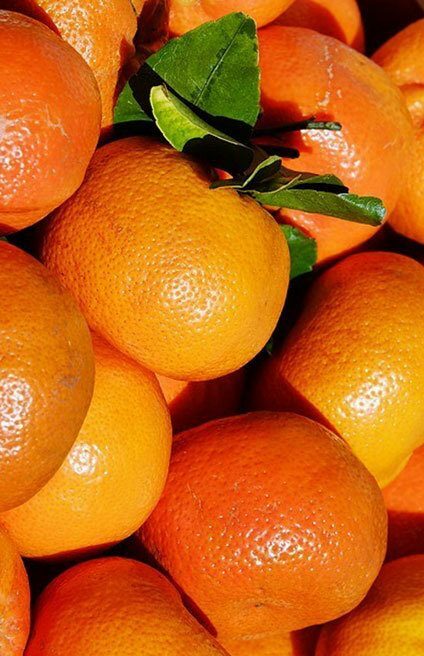 The smell of oranges has been added to almost everything from chocolates to cleaning supplies. 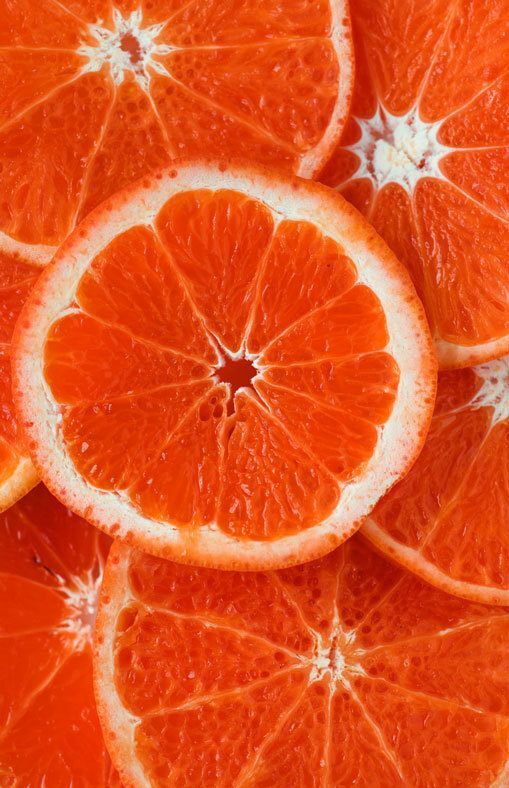 Oils extracted from the orange or blood orange has many benefits including easing spasms and working as a sedative. This oils should not be ingested and used in aromatherapy. Topical use should only be used when a professional is consulted. This oil has a strong aroma and can work mildly as an anesthesia. While some suggest ingestion, only 2 gram of this oil can result in toxicity. Camphor works best with aroma techniques and should be avoided topically as well. Benefits of this oil include relieving cough and easing insect bites. Anti-inflammatory and Immunomodulatory properties are just a few of the many benefits of caraway oils. 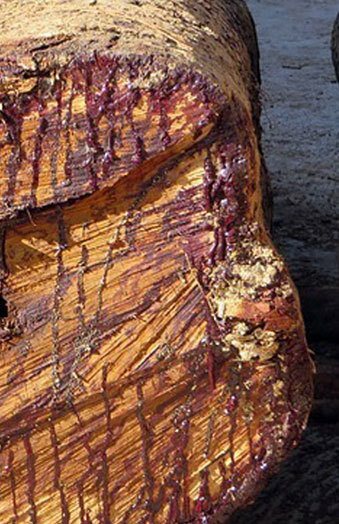 Extracted from the Carum carvi L., this oil may be beneficial for inflammatory bowel disease. In fact, caraway is used in many recipes. 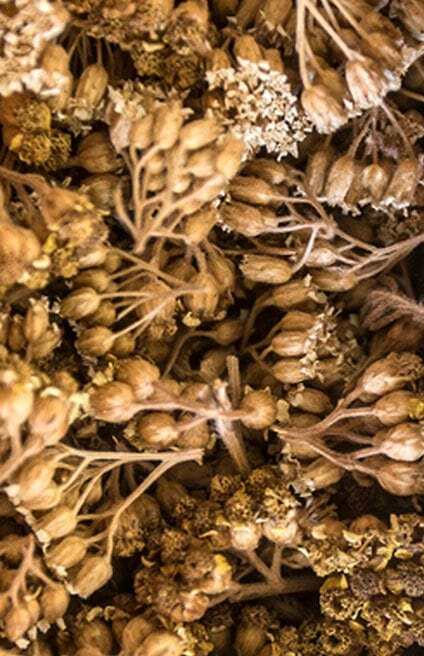 Anti-inflammatory, spasmolytic, antimicrobial, antioxidant, carminative and immunomodulatory properties of caraway suggest that it might exert beneficial effects on inflammatory bowel disease. This oil has no cautionary side effects, but as with anything, consult a professional before ingestion. 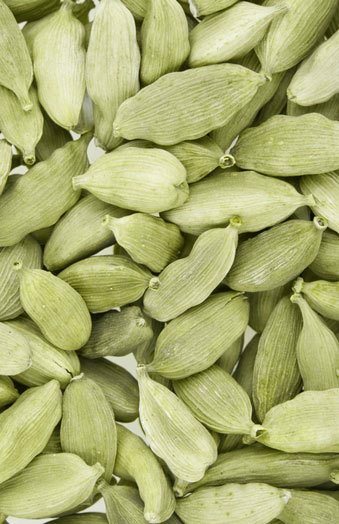 Relieving spasms and treating allergies are a few of the many benefits of cardamom oil. The seeds of the Elettaria Cardamomum are distilled or pressed to obtain this oil. They are also considered and revered as a versatile spice around the world and is one of the important ingredients to mulled wine. While nothing specifically toxic has been found from the cardamom oil, an overdose can occur. Once again, pregnant woman and breastfeeding moms should avoid this so their children are not affected. 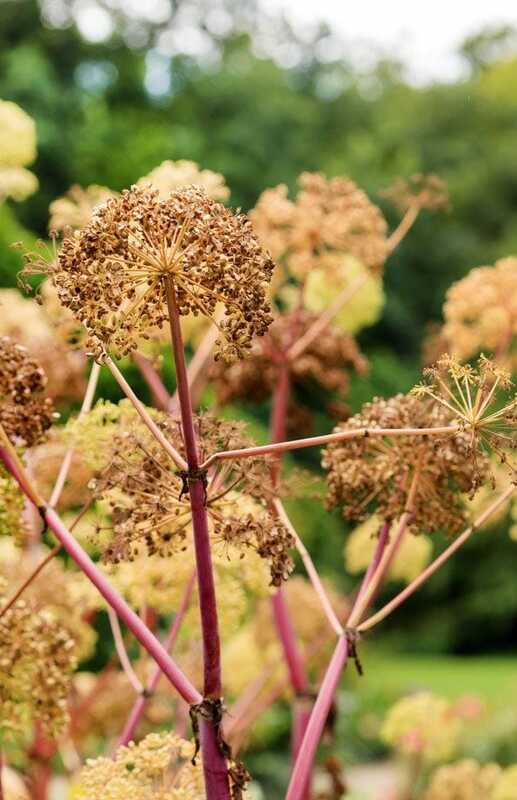 Another antioxidant on our list, this oil is extracted from the seeds of wild carrots or Daucus carota, which can be found growing like a weed on the side of the road. Wild carrot grows as a roadside weed in parts of the United States that have mild weather. This oil should be used diluted with a carrier substance and only ingested under professional observation. In large quantities, carrot seed oil can cause delirium or other cognitive problems. It should be avoided by pregnant or breastfeeding mothers. Taken from Chinese cinnamon, this essential oil is widely used in ancient Chinese medicines. The best benefit of this oil is it’s aid with harmful pathogenic bacteria, killing them in just one day, which was discovered in a study from Washington State University. Take caution when ingesting cassia oil, especially pregnant and breastfeeding mothers. Side effects may occur if consumed in large amounts. Test your skin for allergies before using as a topical treatment. It can be particularly dangerous for anyone with a liver disease, diabetes, or those taking medications like Tylenol. Typically an herb to get your felines excited, this oil has benefits for humans as well. Nepeta Cataria is the name of the plant it is extracted from, and the oil is rich in vitamin C and E and is a natural antioxidant. This calming oil can help with inflammation, but it should be diluted well before applying topically. You should first conduct a skin allergy test. Pregnant, those who are breastfeeding, and women with a pelvic inflammatory disease should avoid this oil altogether. Also, if you are taking a medical diuretic or sedative, avoid using catnip oil. It is also known to alter the way your body removes lithium. Extracted from the Juniperus virginiana tree, cedarwood is primarily used for pesticides and helps stop mildew growth. For humans, it can help with fungal infections, arthritis, bronchitis, and kidney problems. High concentrations can irritate the skin, so as with many of the oils on this list, a pregnant woman shouldn’t use this oil. Do not ingest this oil since it can cause excessive thirst, nausea, vomiting, and possible digestive damage. Derived from the seeds of celery we put in our salads, this oil can be applied to the skin, and the user will find the scent changes as the day wears on. It has a complex fragrance of spicy and sweet, flowery and earthy, and fresh. This oil is great when mixed with other essential oils. 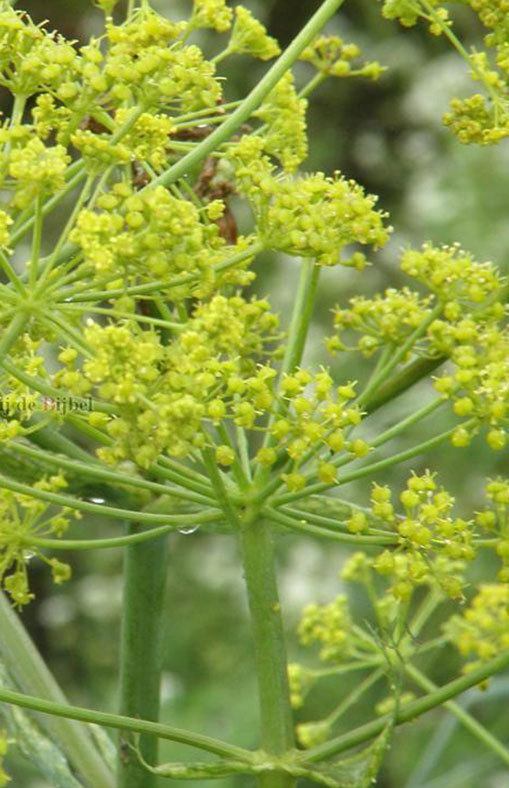 A study showed that celery seed oil reduces gastric lesions in rats. 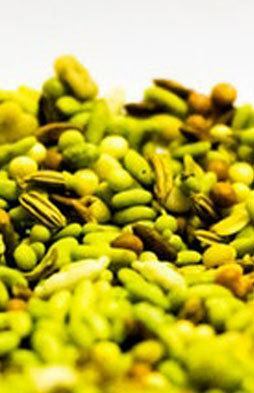 It has also been associated with easing stomach pains and reduced blood pressure. This scent is most popular as a herbal tea. The oils are extracted directly from the flower of the plant and have been attributed to all types of benefits including removing toxins and relieving depression. 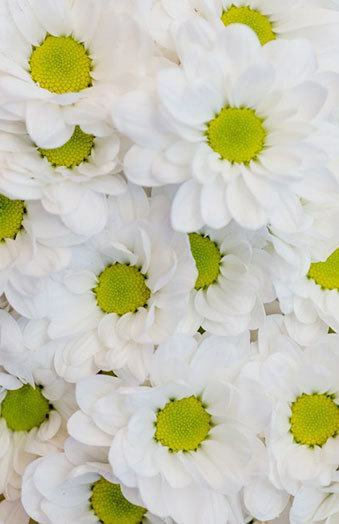 Chamomile has its own unique scent and mixes well with other oils like lavender and jasmine. Unless you have a direct allergy to chamomile, this oil is safe for all to use. 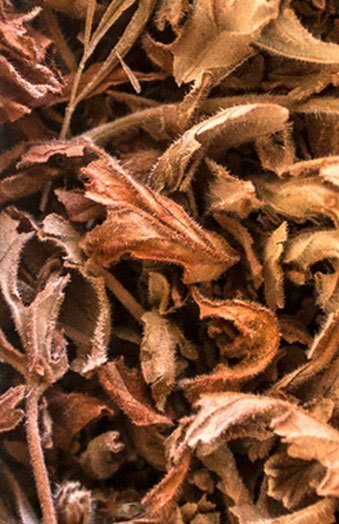 As a spice, cinnamon is widely used in dishes from Mexican cuisine to Indian. It’s known to have amazing health benefits as a spice and a essential oil, which include healthy blood circulation and aiding with bad breath. 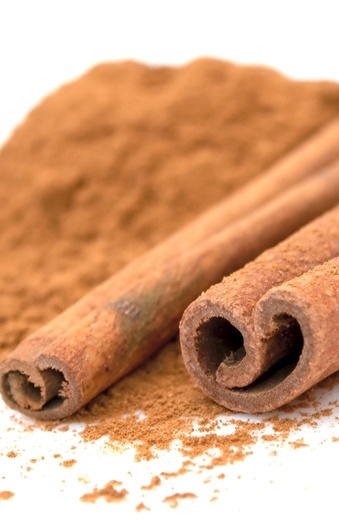 Taken directly from the bark and leaves of the tree that provides the cinnamon spice, it can also aid in weight loss. When it comes to ingesting cinnamon, you will be much safer to stick with the spice for consumption internally. It is a strong oil, and when in a concentrated form, it should be diluted well or used lightly when applied topically. 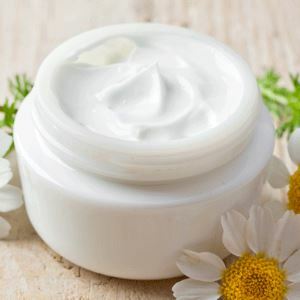 You should avoid applying it to your face or other areas of your body with sensitive skin. If you enjoy outdoor gatherings in warm weather with your family, but your geographical location is prone to mosquitos, then you must be familiar with citronella, which can be sold as a candle for your backyard. 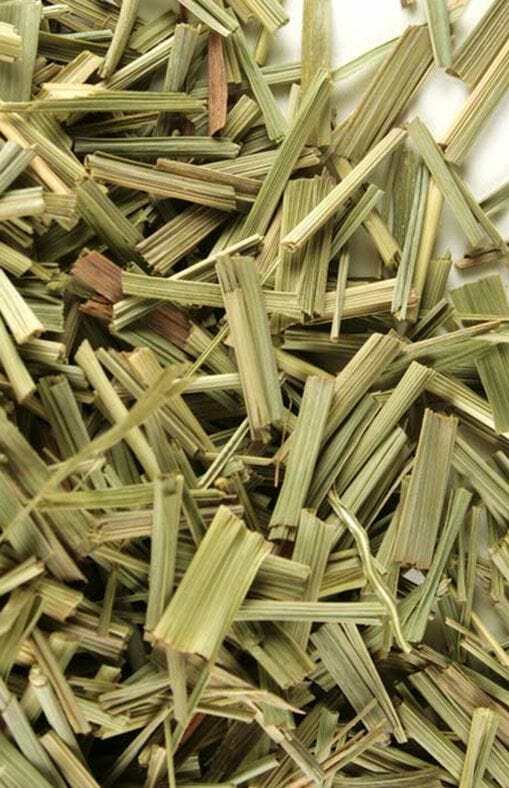 Besides helping rid your yard of pest, citronella can aid with nausea and stomach pains. As for toxic risks, besides watching that hot candle in the backyard, you should be wary of topical or oral ingestion. Pregnant woman and children should not use citronella oil. 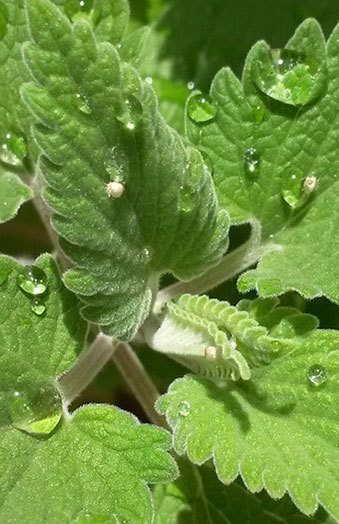 Also known as Salvia sclarea, a plant found in the northern Mediterranean Basin, clary sage oil is extracted from this plant and used for several health benefits including easing depression and aiding with digestion. This oil can be used in aromatherapy, topically, or ingested. Side effects include the possibility of spiking estrogen production and possible skin irritation. You should test a small area of your skin before applying it to your body, and consult a professional before ingesting. Extracted from the clove evergreen, this tree produces a flower bud that boasts a ton of medicinal uses. Clove is abundant in vitamins A and C, calcium, and iron, among others. It is especially strong, even in the smallest portions, and should be thoroughly diluted. Some folks experience allergic reactions to clove oil, and one can suffer from liver or kidney damage if they ingest too much, which is reason enough to not ingest clove oil unless you speak to a medical professional. Sticking to aromatherapy is just fine. Diabetics should avoid this oils since it might cause a drop in blood sugar. Pregnant and breastfeeding women should also avoid using this as well. Extracted from the cypress tree, which is a member of the conifer family, the Chinese have been using this oil as a health remedy for centuries. Today, it can be helpful for hemorrhoids, cellulite, varicose veins, and muscle cramps. Just like other oils, you want to be sure to test a small portion of it on your skin before using it topically, and you should avoid it if you are pregnant or nursing. Consult a doctor before consuming. 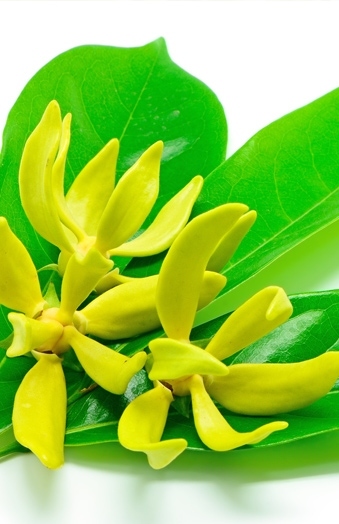 Boasting a lemony/spice scent, this oil is derived from the elemi tree, which is found in the Philippines. Some of the benefits you can find from elemi oil are muscle smoothing, slowing down the aging process on your face by diminishing the wrinkles, relieves pain, and can aid with bruises and cuts. This oil should not be ingested since it could be toxic. Elemi oil is typically safe to use as a topical, and some people don’t need a carrier oil with it. Still, you should do a small patch test first, and women who are pregnant or breastfeeding shouldn’t use this oil at all. This oil is very popular, and the scent can be found in perfumes to room deodorizers. It is extracted from the evergreen tree by the same name, which is native to Australia. It can aid with coughs, colds, muscle, and joint pains. There are 400 varieties of the eucalyptus tree, but the one that’s known as “Blue Gum” is what is sold commercially. 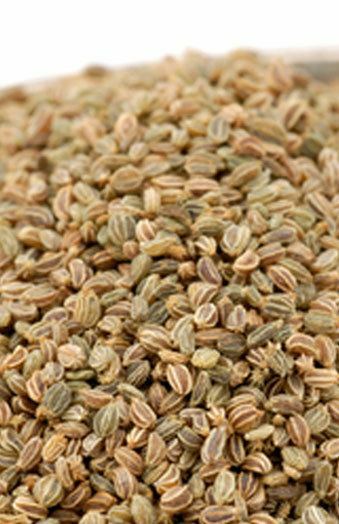 Extracted from crushed fennel seeds, this oil promotes stomach health, spleen health, and can be used as a tonic. The herb, as it is, is used in many recipes, but the oil is strong so ingesting it should only be done after consulting a medical professional. 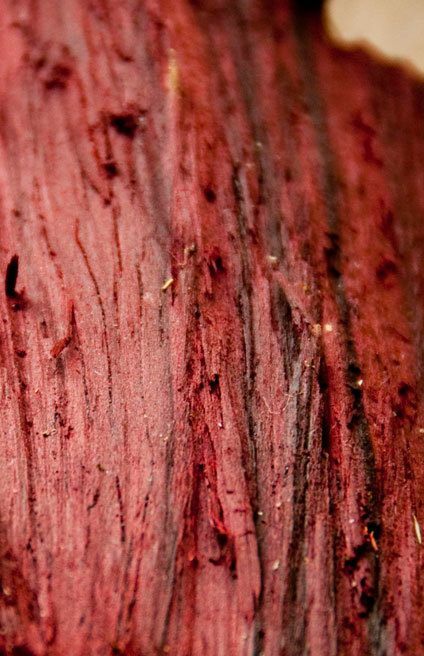 The scent of this oil is sweet, fresh, woody, and earthy. It is extracted from the Abies balsamea tree, specifically their needles. It can work as a deodorant, a decongestant, a tonic, and a diuretic. It helps with arthritis, cold, cough, and flu. There are side effects if used in too heavy of doses. Next, we have an oil that is NOT named after a famed monster in Transylvania. In fact, this goes all the way back to the Bible and is mentioned in some of the most popular passages. 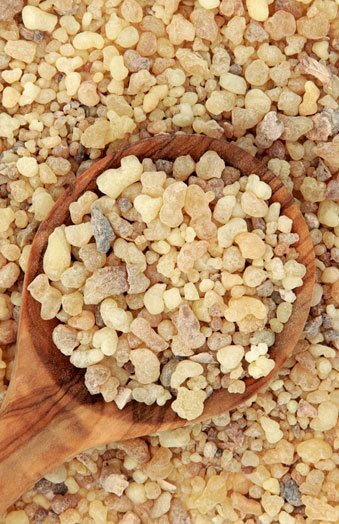 Today, it is derived from the Boswellia Carteri found in Somalia. It has been used to boost immunity, help with stress and anxiety, treat wounds, and promote great oral health. While mouthwash recipes are available using frankincense, you should dilute it very well and not ingest it, and always make sure to consult a medical professional. Do a small test on your skin to find out if you have an allergic reaction, and pregnant/nursing women should not use it. This oil also goes back to Ancient Greece and Rome. It is pulled from the galbanum plant, otherwise known as Ferula Galbaniflua. It works as a decongestant, detoxifier, insect killer, and aids in healing. There are no known side effects, but you should still use it cautiously and dilute it well. Our next oil is pulled from the Rose Geranium plant. 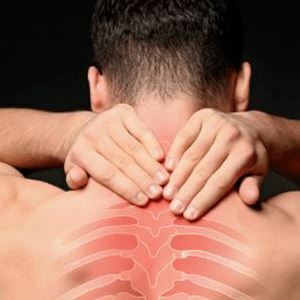 Some of the uses of geranium essential oil are to help with depression and nerve pain resulting from shingles. It has been shown to work well as an anti-inflammatory and can improve the growth of plants once in the soil. This sweet-scented oil should be used cautiously though. Make sure to consult a medical professional before ingesting, do a spot check topically after diluting well, and pregnant/nursing women should check with the doctor before using. 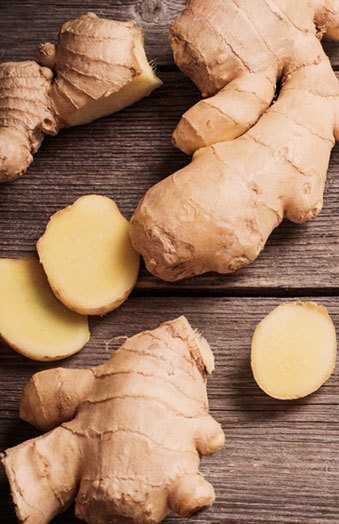 Ginger is a spice that we are all familiar with and is used widely around the world, especially in Asian and Indian cuisine. It can help with nausea, appetite loss, motion sickness, and inflammation. It is extracted from the roots of the ginger plant and the essential oil promotes digestive and cardiovascular health. It is extremely strong, and as with anything new, you should consult a professional before using. It should be used sparingly and cautiously. 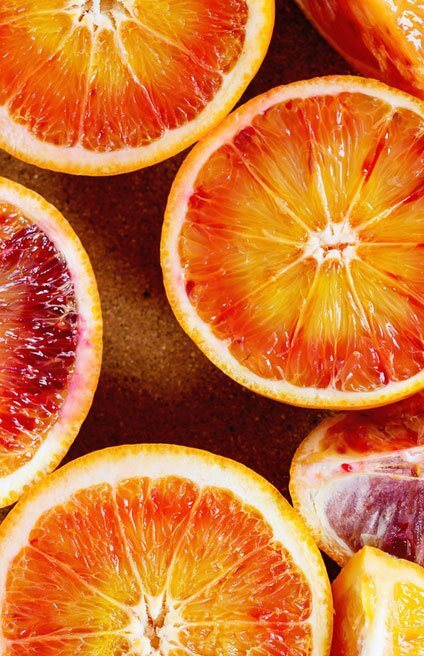 We all know eating this fruit is healthy, but what about the essential oils pulled from its rind? Well, it can help with reducing depression, works as an anti-inflammatory, and can promote weight loss, just like it’s fruit. It also helps reduce blood pressure and can help fight acne. As with anything else, you should consult a doctor before using topically or ingesting. There are risks with topical use and the sun, which can result in a sunburn. Pregnant woman and children should consult a medical professional before using. Pulled from the Helichrysum angustifolium and Helichrysum italicum, this oil helps with a variety of ailments including fevers, cough, and can diminish the appearance of scars. It isn’t toxic and doesn’t irritate most skins, but you should always approach a new oil cautiously and test it first. It also works as an anticoagulant so people who just had surgery should avoid using it. Not just for beer, this oil is extracted from the flowers that are used to brew. It has been used to help with anxiety, sleep disorders, tension, and ADHD. 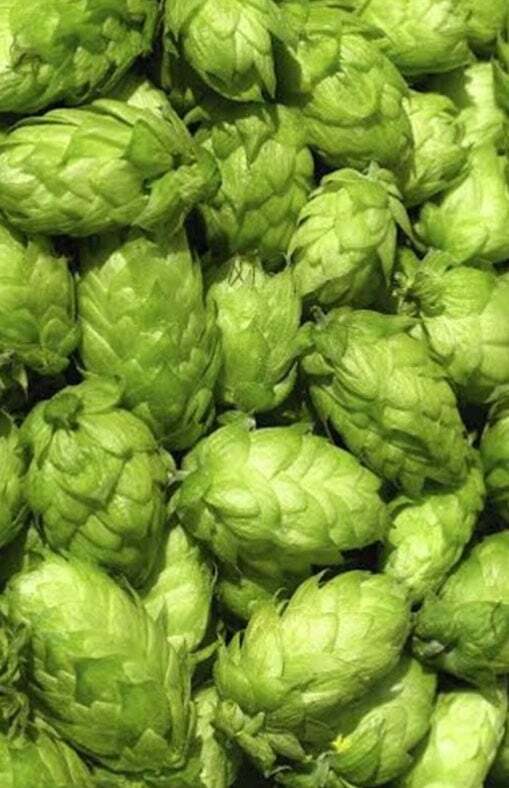 But just like alcohol and beer, hops are a depressant and shouldn’t be used suffering from depression. Also, it can boost estrogen so women dealing with breast cancer or endometriosis should avoid it as well. Pregnant and breastfeeding women should consult a professional before using. 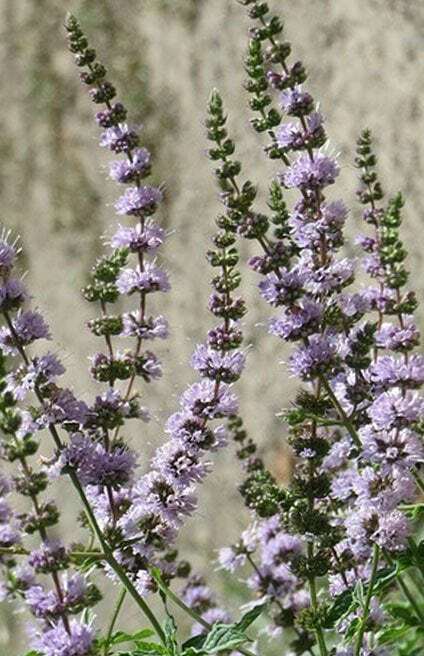 This oil is extracted from Hyssopus officinalis L., a flower that grows on top of an evergreen shrub, which also produces honey. It has been used as an antibacterial agent and an antifungal. It fights foodborne pathogens and can help with coughs, colds, flu, mumps, and sore throats. Still, consult a professional before ingesting any essential oils. If you suffer from epilepsy, then be sure to avoid this oil since it is known to stimulate the nerves. Pregnant women should also avoid this oil. 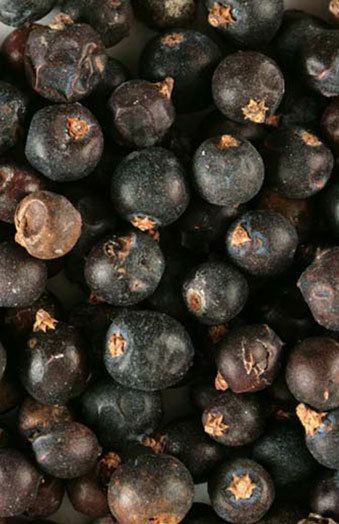 Berries of the juniper tree are the source of this oil. It has been used to help with digestive issues, heal wounds topically, and inhaled for bronchitis treatment. Yet, the side effects internally and topically are enough to recommend speaking to a professional and/or diluting significantly. Do a patch test before applying, and if you are pregnant/nursing, you should avoid use as it is extremely toxic in these situations. If you are trying to get pregnant, avoid using this oil since the interaction with the uterus can prove to be problematic. Also, even though it’s been used for digestive issues, it can cause stomach problems and worsen some digestive problems. It also makes blood pressure, high or low, difficult to control. This is my favorite essential oil, and I have used it via aromatherapy and as a topical treatment. It’s very relaxing and can be used by diffusion or evaporation simply by applying on cotton balls and dispersing them throughout your environment. Insects and rodents hate lavender and avoid it. 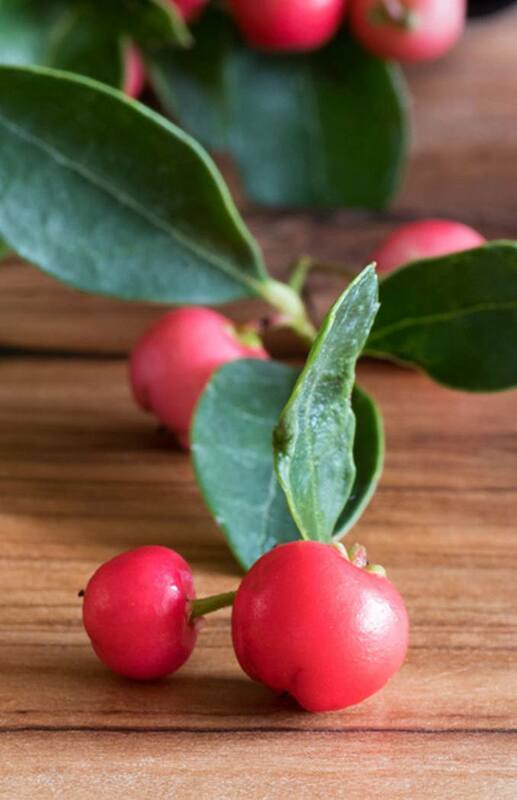 It has been said to have antibacterial and antifungal effects and has been used for anxiety, hair loss, and canker sores. Warning! This oil may be unsafe for boys that have not reached puberty yet since studies have shown that they can develop breast growth. Pregnant and breastfeeding women should avoid it as well. If you are having surgery, stop using lavender oil at least two weeks before surgery since it might interact badly with your anesthesia. A herb that you might find in Thai dishes, this oil has been known to be an antibacterial, an anti-inflammatory, and an antioxidant. It has been used to help colds and flu and to cool down body temperature. It also helps with nausea and headaches and is used in making Vitamin A. If you are pregnant or breastfeeding, then you should avoid this oil. It has had some toxicities in the past, and some folks have experienced lung problems after inhaling it. 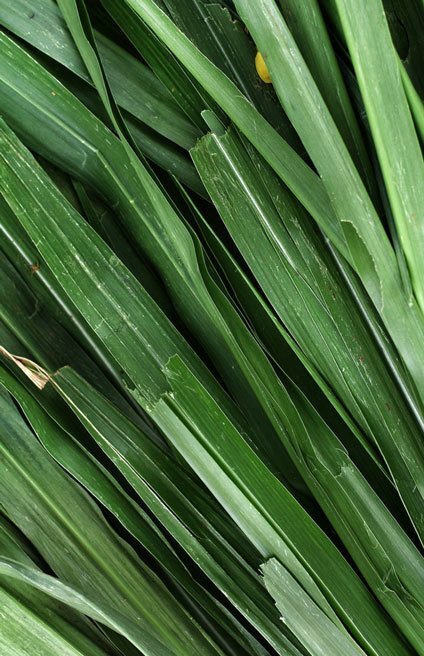 It has been reported that one small child died after consuming a lemongrass oil-based insect repellent. When in doubt, check it out! Extracted from the flowers that grow on this plant, this oil has been used for digestive issues, constipation, joint pain, insomnia, and anxiety. If it is in a particular alcohol, it is safe to ingest, but otherwise, you should consult a doctor. It may cause irritation on the skin so do a patch test first and dilute well. 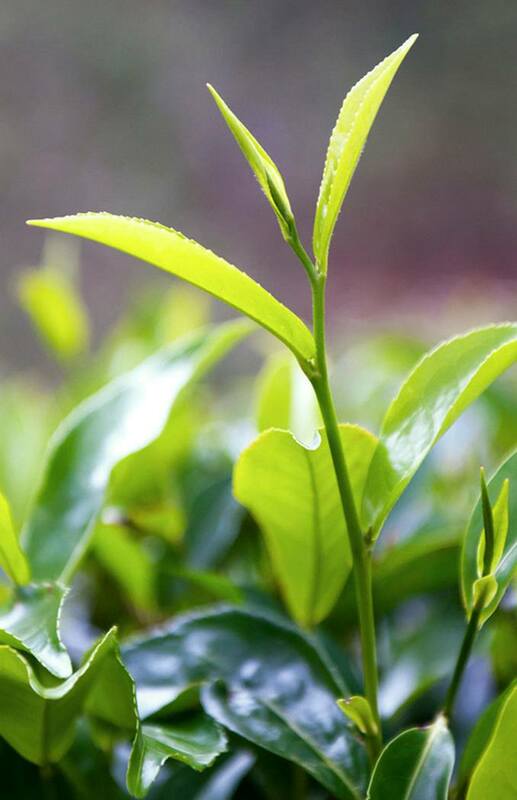 It should be completely avoided if you suffer from kidney problems since lemon verbena may worsen them. Sounding like something out of a Harry Potter story, this oil is extracted from the roots of a plant typically found in Asia, North America, and Northern Europe. It has been used for scars that itch but should be diluted in a carrier oil first. Slowing down digestion, relieving cramps, and lessening anxiety are a few more uses of mugwort. Pregnant and breastfeeding women should avoid this and do a spot test first before applying to make sure you aren’t allergic. When in doubt, ask a professional. Used in several ancient Chinese medicines, this biblical oil is an anti-inflammatory and an antiparasitic. It has been used for coughs, asthma, sore throats, and joint pain. But speak to a professional before putting it into your daily routine, and if you do, use low infrequent doses. It may cause heart irregularities, can exasperate a fever, lower blood pressure, and cause uterine bleeding. So, pregnant and breastfeeding mothers should stay away. 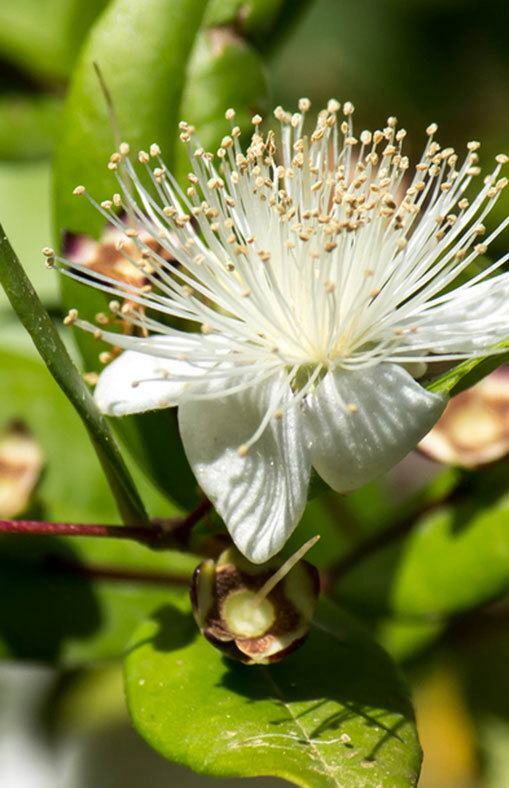 Also extracted from the flower of a plant with the same name, Myrtle oil can be used as a deodorizer, body relaxer, and can help with infections. It can also aid with acne and is used in some skin care regimens. There are no toxicities known, but it’s always best to spot check first. 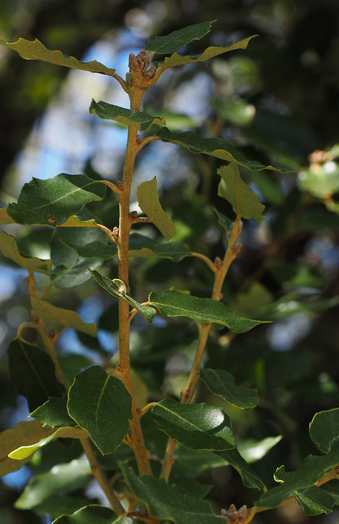 A large evergreen tree typically found in Australia is the source of this oil, which has been known to help with congestion, skin infections, and bug bites. There is no known toxicity. Distilled from nutmeg seeds that have been eaten by worms, this oil has been used for joint pains, toothaches, and mouth sores. The seeds are purposely given to worms for food so they remove the majority of the fat and starch in the seeds, leaving mostly oil. 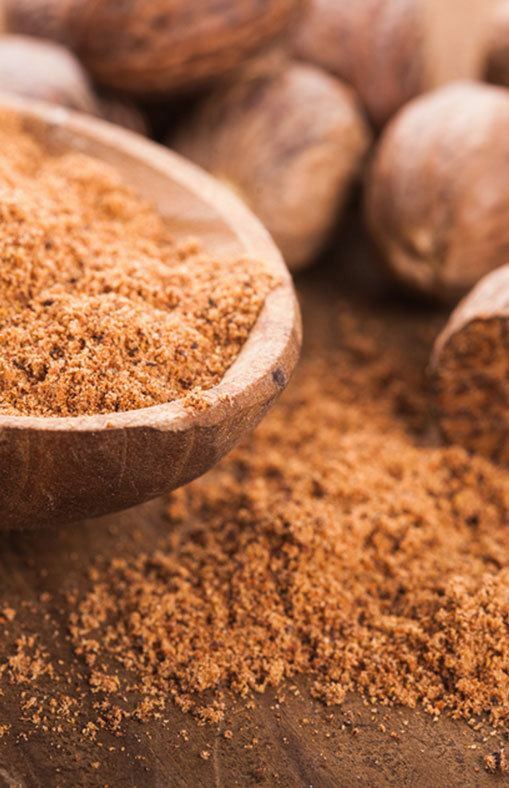 Though, beware of the long-term use of nutmeg or in big doses since it can cause hallucinations, nausea, irregular heartbeat, and dry mouth. With a name that means “delight of the mountains”, that is exactly where oregano was first found in ancient cultures. 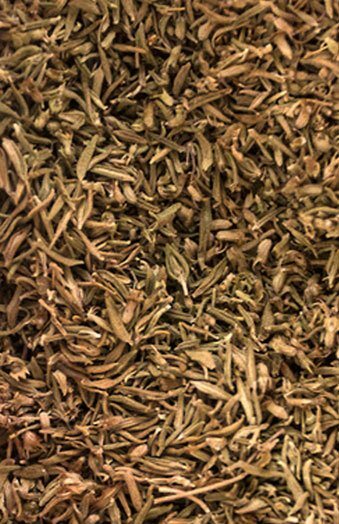 It has been used on the skin and wounds and is a popular spice in many salads and even on pizza. But in oil form, it’s different, and you should consult a doctor before consuming. It promotes digestion and helps with viral infections. But it might cause skin irritation so spot test first. This scent is popular with lots of people and is associated most with hippies. It has been used to help depression, inflammation, healing, fever, insects, and skin ailments. No toxicity is known, but it can irritate folks if you put on too much. Not named after the killer clown in It, this oil is of European and American descent. It has been used for colds, pneumonia, intestinal issues, as well as a repellent for fleas on dogs and cats. It is not recommended to consume or the use of this oil as a topical since it can be very toxic. Pregnant or nursing women, as well as children, should stay away. 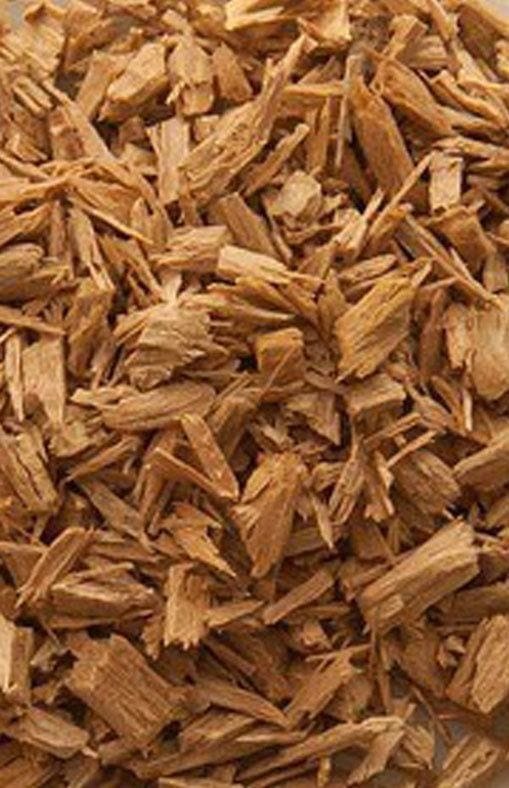 This is a popular scent, and it is normally found in our sugarless gum. 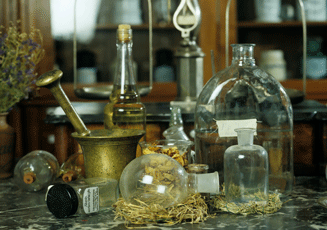 As an oil, it has long been associated with medicines. 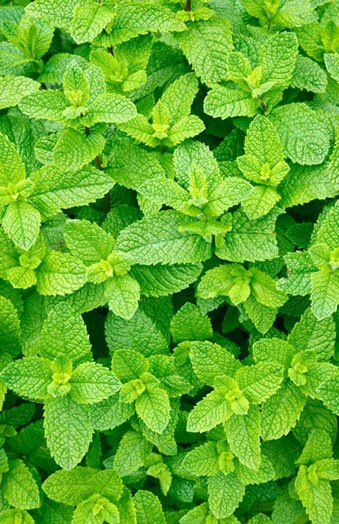 Peppermint promotes dental health, relieves stress, drives away pests, and the eases the pain. Beware though, too much of this oil can result in heartburn, headache, or allergic reactions. Do a skin patch test and/or consult a doctor. Extracted from the Aniba rosaeodora tree, this oil has been used to relieve stress and treat sore muscles. No toxicities are known, but it should be avoided by, you guessed it, pregnant and nursing women. As a herb, this is used a ton in Mediterranean cuisine. As an oil, it has been used to relieve stress and pain, promote oral health, and improve cognitive abilities. As a topical, it may cause an allergic reaction and should not be ingested since it could cause vomiting and spasms. As expected, pregnant and nursing women should not use it at all. This oil has been used to relieve depression, and as a deodorant, it helps improve memory functions and treats stress and acne. There are no known dangers with its use. Primarily used as a fragrance in perfumes, makeup, and soaps, this oil has treated headaches, colds, coughs, and fevers. Consult a professional before ingesting, and don’t consume in long-term, otherwise, there could be negative side effects. Pregnant and nursing women should stay away. Extracted from the flowers growing on the spearmint plant, this oil has been used for wound healing, stress relief, asthma, fevers, and depression. There are no known side effects but pregnant women should still avoid usage. This scent is used a lot in herbal remedies and is a favorite of people who live in Jatamansi. 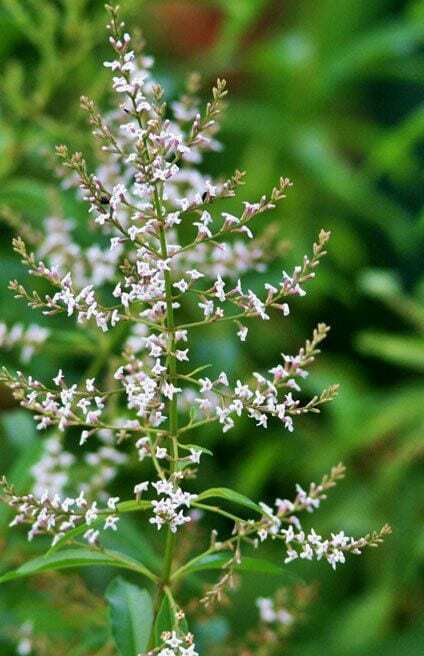 It has been used for skin care to remove bad odors, aid in healthy sleep, varicose vein relief, and fever. There are no known dangers. 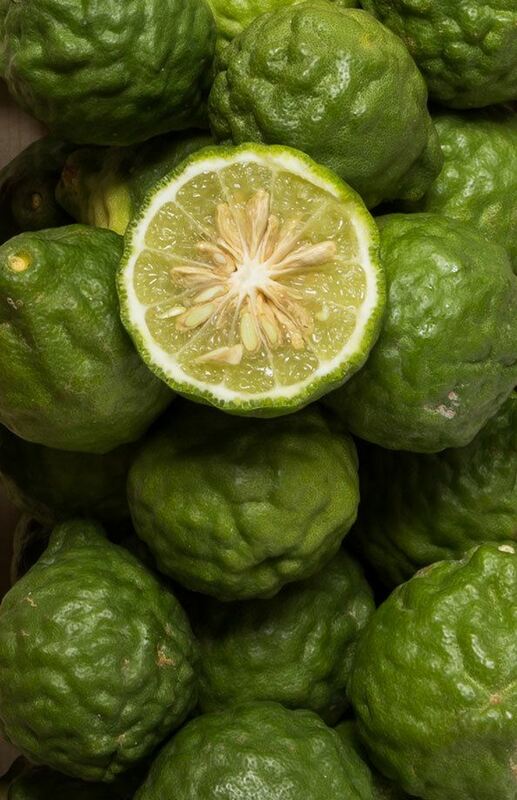 Native to the tropic regions of Asia, the oil from this citrus fruit has been used for asthma, indigestion, and can help with side effects of chemotherapy. Though, pregnant and nursing women should not use it. Extracted from plants in Southeast Queensland and New South Wales, this oil has been used for skin care, hair care, oral health, ear infections, and aches and pains. It can be toxic so beware. Some side effects include rashes, irritated skin, vomiting, weakness, upset stomach, allergic reactions, disrupting hormones, and should be avoided by prepubescent boys for fear of breast growth. Used in mouthwashes, this oil is known as a germ killer and has been used to treat baldness, fight bacteria, and fungi. Beware though, while it seems safe, be sure to consult a professional before using. It has caused upset digestion, dizziness, headaches, and skin irritation. Made from a grass known as Vetiveria zizanioides, this oil has been used to treat nervousness, sleep troubles, muscle and joint pain, and as an insect repellant. Pregnant or nursing women should avoid this, however. Another scent found typically in breath fresheners, this oil has been used to help with digestion, ease muscle pain, and kill germs. This oil should not be consumed orally otherwise you may experience vomiting, nausea, headaches, ear ringing, and confusion. Pregnant and nursing women should avoid using it as should anyone who suffers from asthma or nasal polyps. The main and once illegal ingredient in absinthe is an herb that has been used to stimulate the imagination and ease digestive disorders. Do not ingest or use as a topical until you speak to a specialist. Its use has been known to be connected to problems dealing with seizures, epilepsy, and kidney disease. Pregnant women should stay away. Used as an anti-inflammatory, this oil has many benefits. It has aided digestion, relieves stress, eased hypertension, and treated varicose veins, burns, and acne. It does have “neurotoxic effects” and can cause headaches and skin irritations if used too much. Consult a professional before use, and for Pregnant and breastfeeding women, it definitely a no! Lastly, this oil is extracted from the flowers of the herb, Cananga odorata var.genuina is used primarily in fragrances. It also promotes relaxation, lowers blood pressure, and kills lice and bacteria. Small amounts might be safe for pregnant or breastfeeding women, but you know I’m gonna say, consult a doctor. 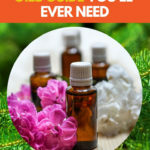 Each of these essential oils has its own unique scent, benefits, and some things to look out for. At this point, you should have a list altogether of oils you would wish to try. As with anything else new, I suggest starting out small and working your way into it. Before you know it, you’ll have an oil to help with anything you have going on in your life, which will prove to be beneficial and, let’s face it, keep you smelling seriously awesome. If you liked this post feel free to leave your comment below and please share it with your friends.